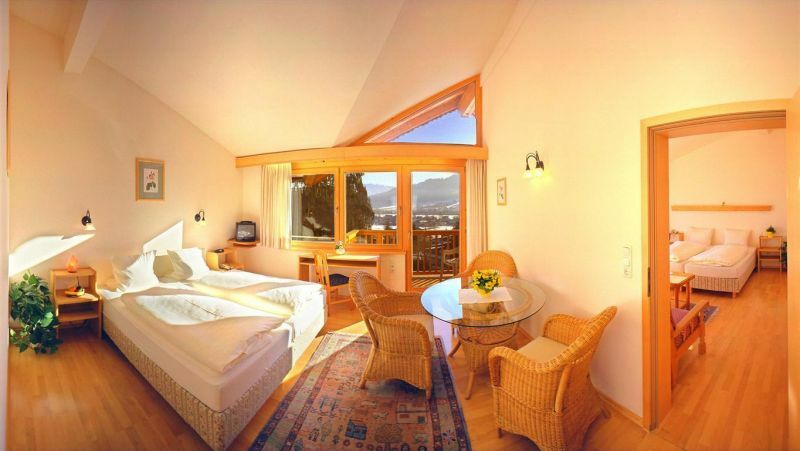 B&B Accommodation & 3 days Ski Pass "AllStarCard"
Would you like to try a new destination this winter? 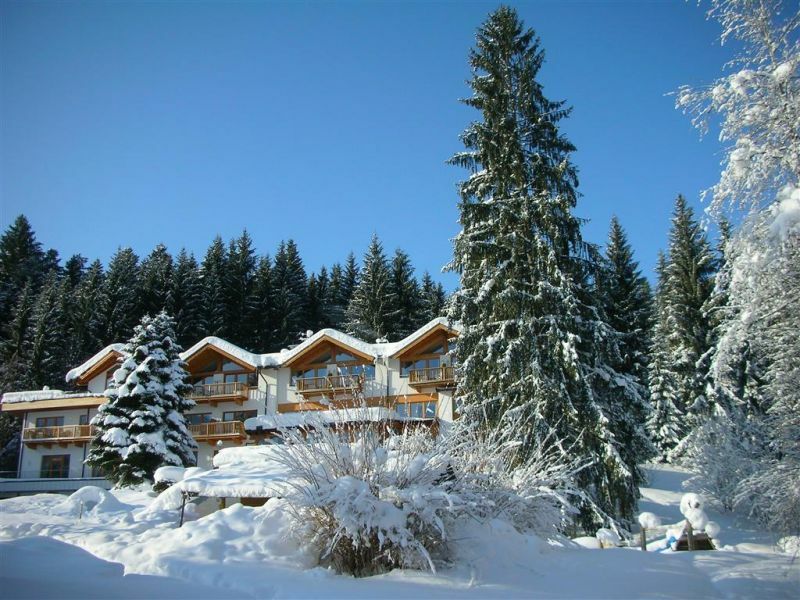 Would you like to ski in one of the most popular and impressive ski resorts in the world? 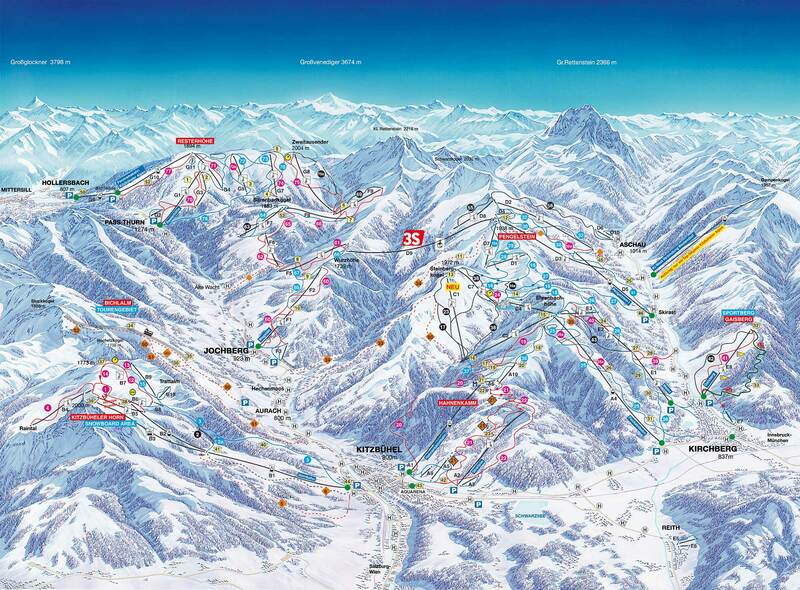 And what about successfully skiing down Kitzbühel's historic Streif? One of the world's most difficult downhill.